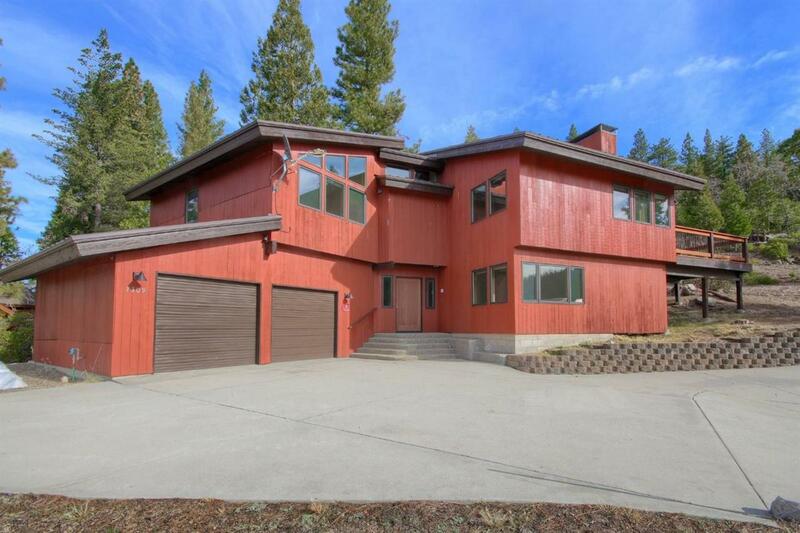 Located just outside of Yosemite National Park in Yosemite West is this beautiful custom home with cement driveway. Great open floor plan with lots of natural light. Grand vaulted ceilings with tongue and groove pine. Sellers since purchasing have updated the kitchen with granite counters and stainless steel appliances, including a sub-zero refrigerator. Lots of cabinetry for all your kitchen gadgets. All bathrooms have been updated as well with granite counters and showers and new flooring. 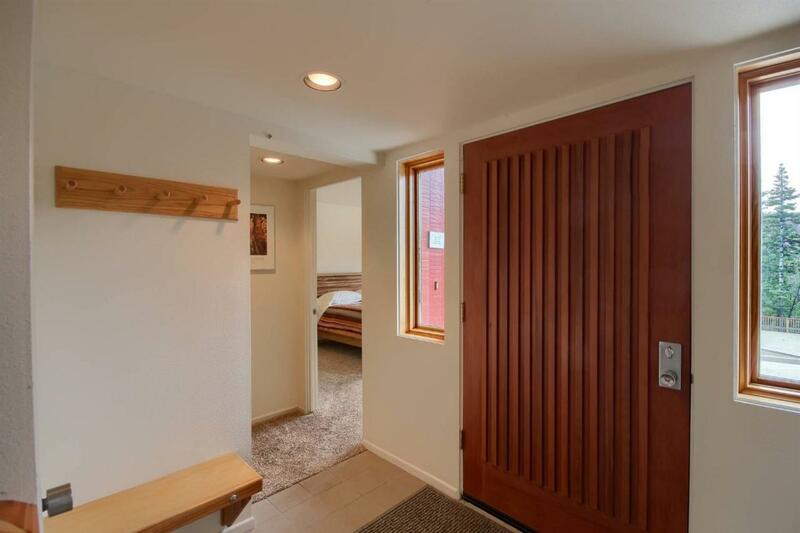 On the entry level are two bedrooms and full bath. Take your stair case up to the living room, kitchen, 1/2 bath and large Master Bedroom with walk in closet and double sink vanity. You also have a laundry area on this floor. 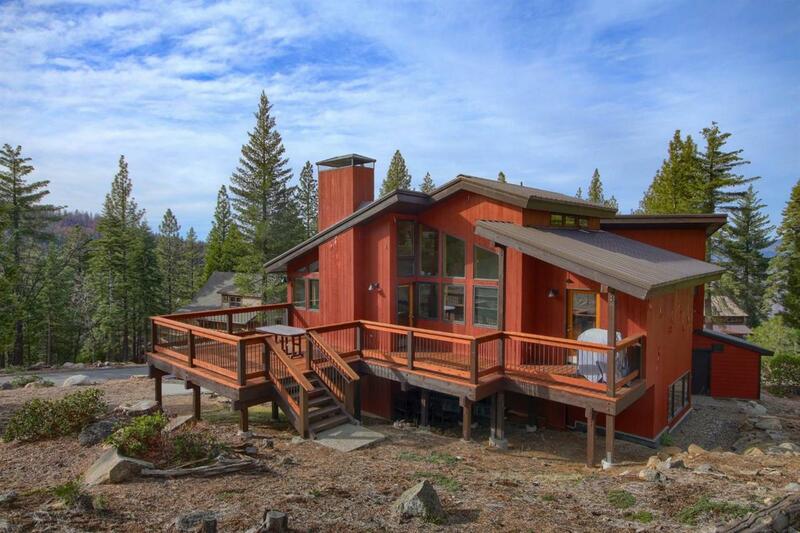 From the kitchen go out to your large deck area with trees and mountain views for spectacular outdoor living. 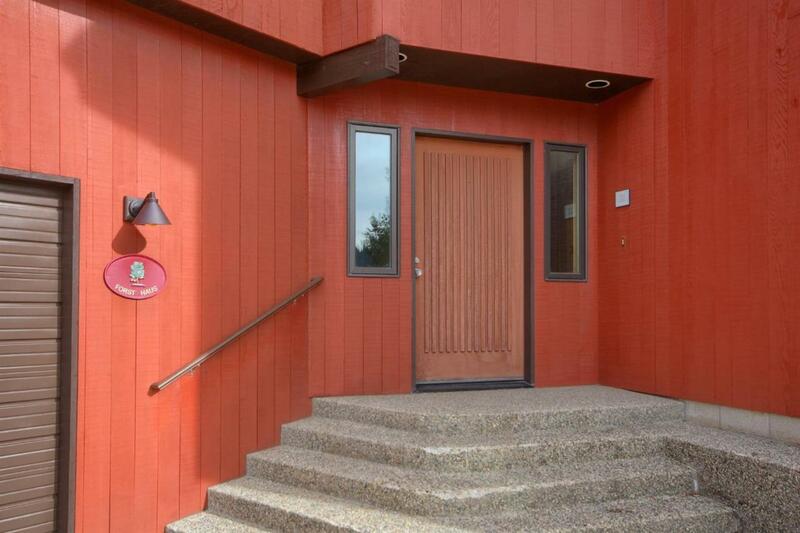 There is an over sized two car garage with utility sink and storage area.This home would be great for year round living or vacation rental.